Well, it finally happened. After years of blog posts, fan articles and angry comment chains bemoaning why studio executives never seem to give the fans what they want, we finally got it. 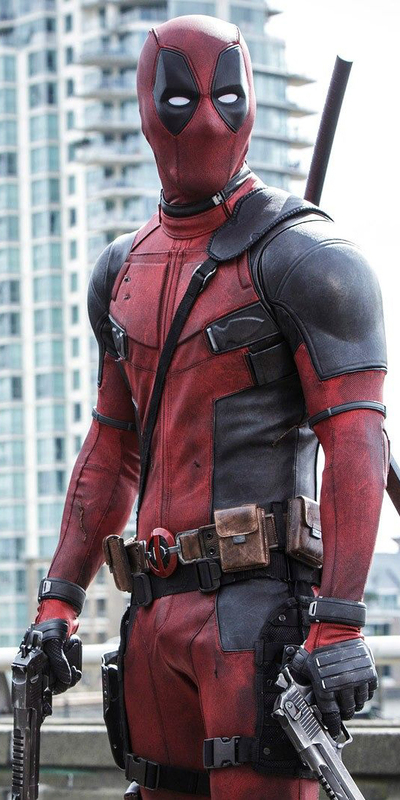 Deadpool hits all of the right notes in doing justice to the fourth-wall-breaking, foul-mouthed, red-spandexed Merc with a Mouth. But even though Deadpool does a great job in portraying its lead character in all of his comic book-y glory, it takes a few missteps along the way, keeping it just shy of being truly fantastic. The story of Deadpool is surprisingly simple. Without giving away too many spoilers, Deadpool is on a quest for revenge against a super-powered British baddie named after cleaning supplies (makes sense in context) who took him away from his future baby mama. It might sound a bit generic, but it works well due to Deadpool’s non-linear story structure. The movie opens with Deadpool finally tracking down his target, explaining who they both are and why Deadpool is after him through prolonged flashbacks. This structure works wonders for Deadpool’s pacing, with the exposition-heavy and less-action-y flashback scenes cutting back to the intense violence of the present just as they start to get boring and vice versa. Deadpool has some of the best pacing I’ve seen in any movie, much less a superhero one, which is especially impressive as this is director Tim Miller’s feature film debut. 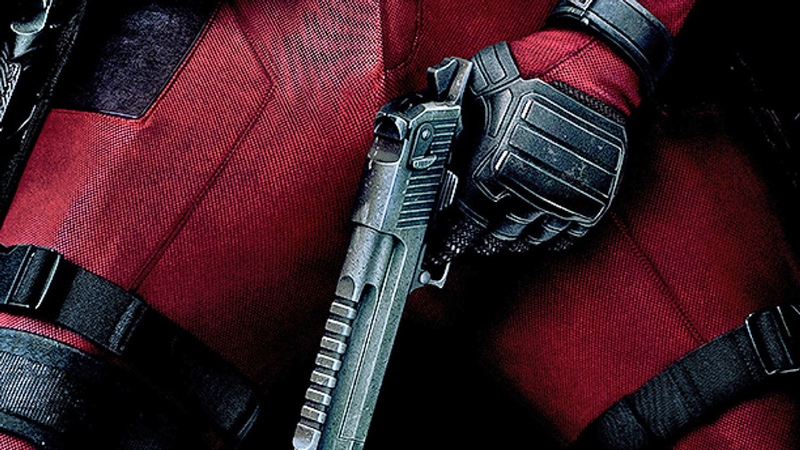 All that being said, the true charm of Deadpool is its portrayal of the titular character. Ryan Reynolds absolutely kills it (often literally) in every scene he’s in. There are a few examples of an actor becoming synonymous with a particular character—Robert Downey Jr. as Iron Man and Hugh Jackman as Wolverine—and Deadpool is no different. Everything from his costume to his crude jokes is spot on from start to finish. Going in, I was worried that Deadpool might fail at balancing the drama and comedy of the hero. It would have been easy to take out his fourth-wall-breaking and laudy jokes, making the character too serious (a common issue I have with the X-Men movies). But, it would have been just as easy to make him too funny and downplay the many tragedies of the character. I am happy to say that Deadpool has just the right mix of both. Compared to the pitch-perfect portrayal of the character, unfortunately, the rest of the cast mostly falls flat. The two villains are as generic as they come, with only a passing mention of their motives for ruining Deadpool’s life (money, of course). The two X-Men that make an appearance, Colossus and Negasonic Teenage Warhead, fair a bit better, but neither makes quite the impact I hoped for. While it was nice to see a more comic-inspired version of Colossus than in previous movies, the character honestly just felt boring, and really only existed to act as the straight man to Deadpool’s crazy antics. I liked Warhead, but she got too little screen-time and dialogue to be anything more than a punchline most of the time. Love interest Vanessa, played by the lovely Morena Baccarin, was surprisingly endearing. However, she got just enough screen-time in the flashbacks to make us care about her safety in the present. Baccarin’s character did a great job keeping up with Deadpool on an emotional and comedic level, though my love for Baccarin might be a bit biased by my love of Firefly. It’s truly a feat that Fox was able to make a comic-accurate take on one of the most popular superheroes of the the modern era, being both welcoming to new fans and filled with in-jokes and references for veterans to squeal at. It’s lackluster supporting cast, coupled with its generic narrative prevent it from truly becoming exceptional. However, Deadpool more than makes up for the painful memories of X-Men Origins: Wolverine and pleases on almost every front. What was your favorite joke/reference in ‘Deadpool’? Should Negasonic Teenage Warhead show up in an ‘X-Men’ movie? Tweet me @adam_mcconnell. And be sure to follow us @YouNerded.